NEW YORK, NY / ACCESSWIRE / December 3, 2018 / Since the super bull in December 2017, we've hit a bear market in cryptocurrency. One year on and the crypto market, as well as investors, are running low on in the "crypto winter". Recently, the prices of cryptocurrencies reached a record low in 2018. BTC is currently trading at about $4200 at press time. Many investors who invested in the cryptocurrency spot are turning their backs on crypto owing to the colossal losses. However, is it impossible to make profits on crypto investment in a bear market? The answer is NO. Based on the current price trend of cryptocurrency, it's hard to earn money by investing in the spot. But with a cryptocurrency futures contract, also called leverage trading, making money in the crypto bear market becomes easier and faster. What is Cryptocurrency Futures Contract? For less experienced crypto investors and beginners, futures contract/leverage trading may be a little complex. In simple terms, a futures contract is an agreement to buy or sell cryptocurrency at a predetermined price, betting on its price rising or falling, which means you have the chance to make profits no matter the price of cryptocurrency goes up or down. How to Trade Cryptocurrency Futures Contract? Knowing about futures contract, let's see how to start cryptocurrency futures contract trading. Here, take Bitcoin as an example. Firstly, choose to open a short (buy-in) or long position (sell out) according to your analysis on BTC price tendency. That means you can bet on BTC price rising or falling. Then, select a leverage ratio, such as 2x, 10x, 50x, etc. For instance, If you use 1 BTC to leverage short (long), betting on the price going down (up), with the 10x ratio, you can earn 10x profits if the price did go down (up). Along with high profit, crypto futures trading is high-risk as well. 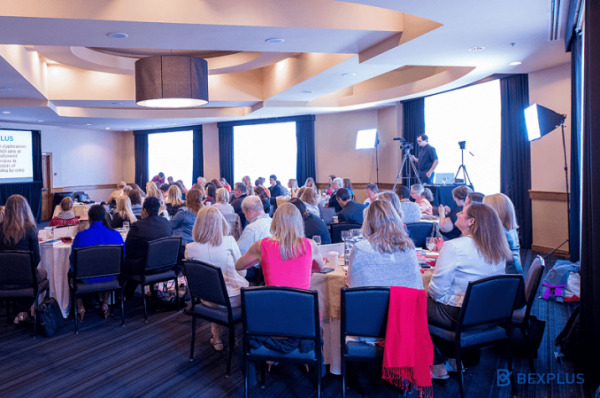 Therefore, investors need at least the basic knowledge of the futures contract before trading it. Futures contract trading has long been seen as the first step on the path to reconcile crypto finance with traditional finance. That is why more and more cryptocurrency exchanges provide futures trading. Here introduces the best and most promising futures exchange in the crypto market. 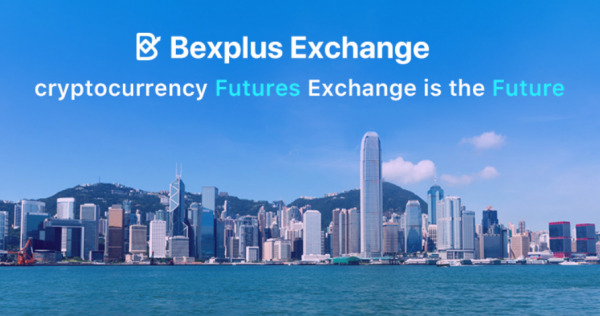 Bexplus is the world-leading cryptocurrency futures exchange, aiming at providing advanced financial services to global investors who trade on the cryptocurrency futures contract. 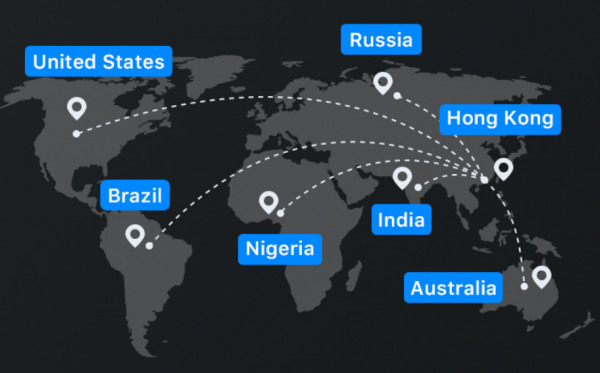 Bexplus has established offices in the United States, Brazil, India, and Hong Kong. The team comprises of senior blockchain architects, experienced financial traders, Internet professionals and senior operational staffs who have over 50 years of experience in the field of finance and futures trading. Bexplus has also completed tens of millions of US dollar fundraising and financing, which guarantees the solid foundation as well as long-term development of Bexplus exchange platform. Bexplus facilitates up to 100x leverage trading on BTC, ETH, LTC futures etc. If you are not familiar with cryptocurrency futures trading, you can try it with the futures trading simulator provided by Bexplus. In addition, Bexplus charges NO FEE when you deposit and withdraw money. Equipped with multi-signature cold wallet, cryptocurrencies stored in Bexplus will be highly secured and not being hacked. Registration invitation and deposit preferential activities are ongoing in Bexplus. 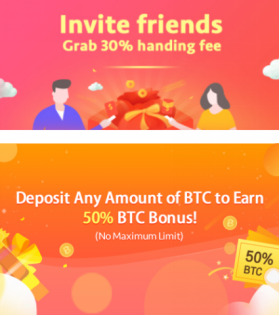 Visit www.Bexplus.com and participate in the activities to earn BTC as rewards. Now, start trading cryptocurrency futures contract and make profits even in the crypto bear market!